There’s something about bright, colorful lights that just puts smiles on our faces. They bring happiness and cheer, and they make us feel as though our souls will be content for the rest of our lives. Thankfully, it seems as though cities across the globe have decided to roll with this reaction and create incredible light festivals for anyone and everyone. Although there are more of these light festivals than we can count, these are our favorite. You don’t need to be fluent in French to know that this translates as the Festival of Lights. 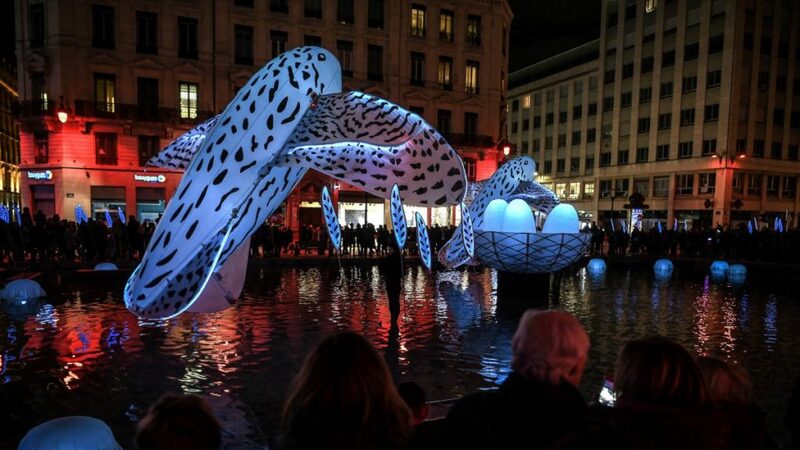 Although Lyon is famous for its culture, its food, and it’s beauty, it’s fair to say that it’s now also known for this incredible festival. The festival itself has been a long-held French tradition and dates all the way back to 1643 when the people of Lyon lit their candles to thank the mother of God for sparing them from the plague. Of course, in recent years, the people here have taken this tradition up a notch. Projections, candles, and light displays now light up the city, and it’s stunning. 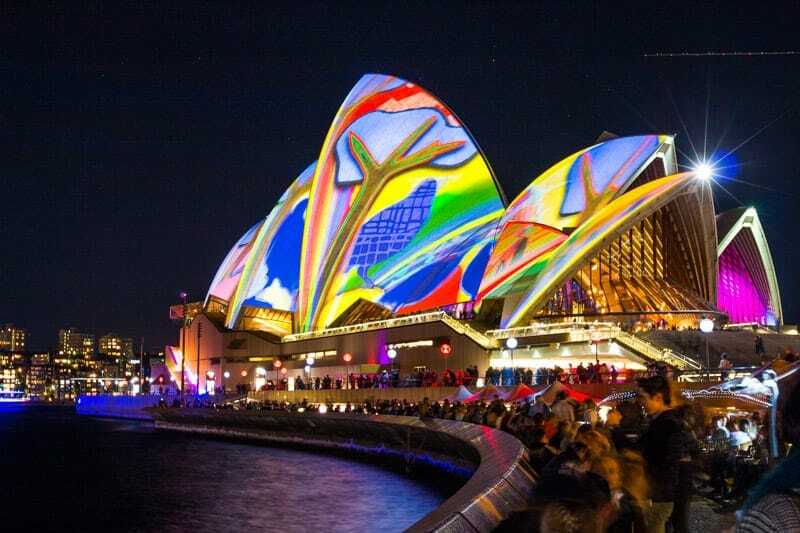 The Sydney Opera House is one of the most famous structures in the world, and it becomes even more beautiful in May and June when the Vivid Light Festival takes place. Yes, this festival doesn’t just span one day or night. Instead, it lasts for a whopping 23 days and entices thousands of visitors each year. The whole city turns into one giant light sculpture during this festival, and it really does need to be seen to be believed. Lanterns are a huge part of Chinese tradition, especially when it comes to the Chinese New Year. When the new year comes to an end, thousands of people make their way to the suburb of Pingxi to take part in a lantern festival that lights up the night sky. Over the course of three hours, these impressive lanterns make their way up into the air and fill up the skyline. However, these aren’t just any old lanterns. 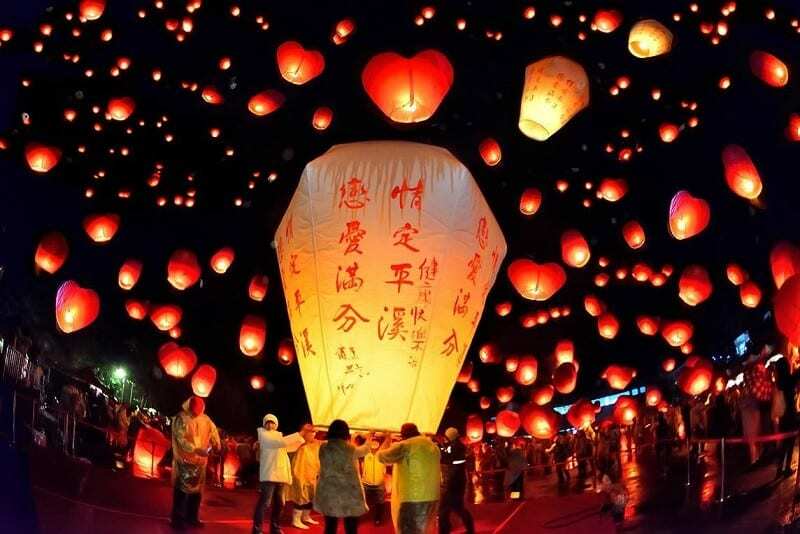 The lanterns are normally shaped and colored to signify the zodiac sign that was celebrated during that year. So, which light festival will you be visiting first?